Despite the reality that private yachts and non-American crew can and do travel to Cuba, the recent change in travel restrictions for Americans may be the biggest boost yachting has seen since the tech bubble. In a session titled “Cuba: The Last Frontier” at the Superyacht Summit yesterday, a panel of yachting industry people indicated that once Americans are free to visit, the impact on yachting — not to mention the island — will be enormous. The biggest impact will be on the charter market, said Bob Saxon, president of International Yacht Collection in Ft. Lauderdale. While private yachts visit Cuba, the charter fleet has resisted because of the legal restrictions on Americans. “The charter market is a $1 billion market now,” Saxon said. “Ten years ago, it was $300 million. And there are 350 yachts over 100 feet spending the season in the Caribbean. You look in [St. Maarten’s Simpson Bay] and it’s wall-to-wall white boats doing nothing. It used to be that 8-9 weeks was the average … now the average is 3-4 weeks. St. Maarten and other Caribbean islands have a high “misery factor”, he said. And while Tahiti has worked hard to become a charter destination, it’s distance precludes it from being a viable charter destination for much of the fleet. About 78 percent of people who buy or build a yacht have chartered at least once, he said, so an easing of restrictions that boosts the charter market will have a ripple effect throughout yachting. The island is not yet ready to handle large yachts. 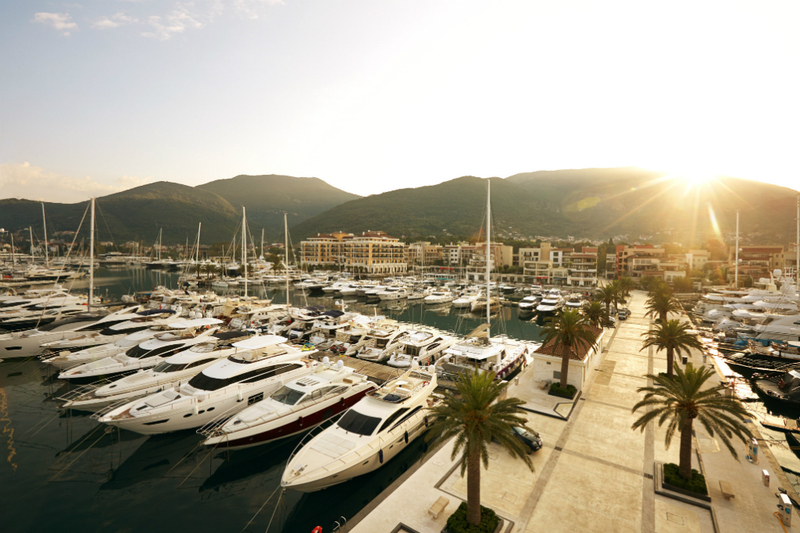 Its existing marinas can handle yachts up to about 150 feet, but electrical and sewage systems are not what large yachts are used to. Yachts larger than 150 feet must anchor out. “People say there is no infrastructure, but the yachting infrastructure will happen as a result of demand,” Saxon said. U.S. President Obama announced an easing of restrictions on Americans traveling to Cuba, but tourism is still not an accepted facet among the 12 categories of travel. Americans can travel to participate in events, visit relatives, do professional research and go on educational trips, for example, and no longer need a license to travel for those kinds of reasons. Going by boat is a little different, according to Zamora. To do so, the boat must have less than 10 percent American components, be registered outside the U.S., and have a purpose for the visit, such as environmental or professional research, or to participate in an event such as a fishing tournament. Boats built in the U.S. or with more than 10 percent American components must obtain a license to visit Cuba by filling out a SNAP-R with the Bureau of Industry and Security with the U.S. Department of Commerce. And they need a specific reason. “The problem is not in Cuba, it’s returning to the U.S.,” said Leonard Moecklin, who provides onboard security for yachts and has applied three times in the past six years for permission to run a passenger ferry to Havana. A law has been proposed in the U.S. to eliminate tourism as a restriction, but it has not yet been voted on. The two-day Superyacht Summit, now in its second year, was produced by the U.S. Superyacht Association. Lucy Chabot Reed is editor of Triton Today. Comments are welcome: lucy@the-triton.com.